Who can be a CoMET Trainee? 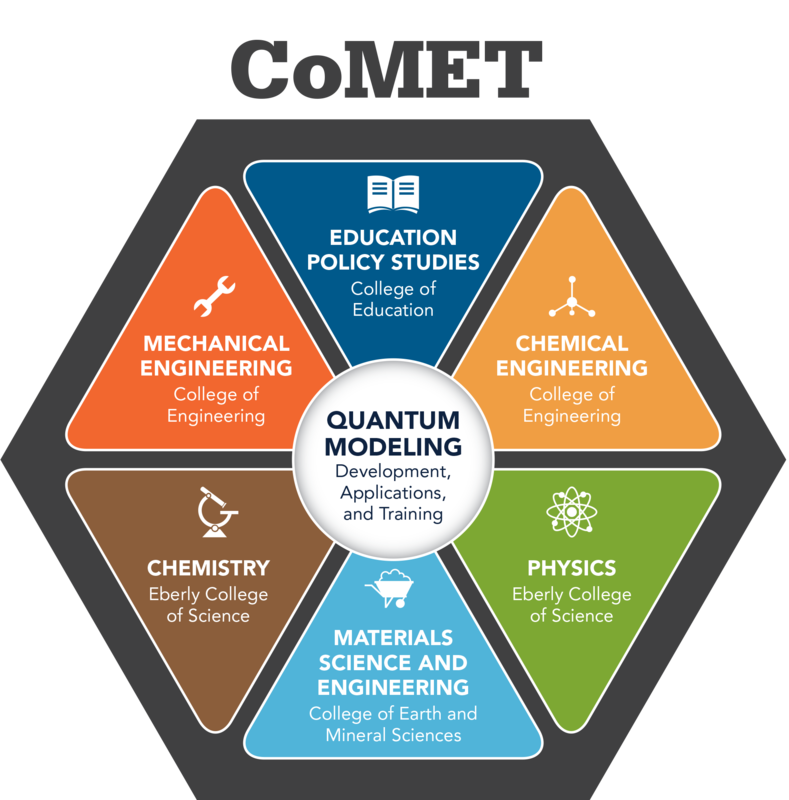 The Computational Materials Education and Training program (CoMET) aims to educate students in the development and implementation of Density Functional Theory (DFT) as a means to solve complex problems in materials science and new material discovery. The project is sponsored by a 5-year $3 million grant from the National Science Foundation, and embodies students from a variety of STEM disciplines. 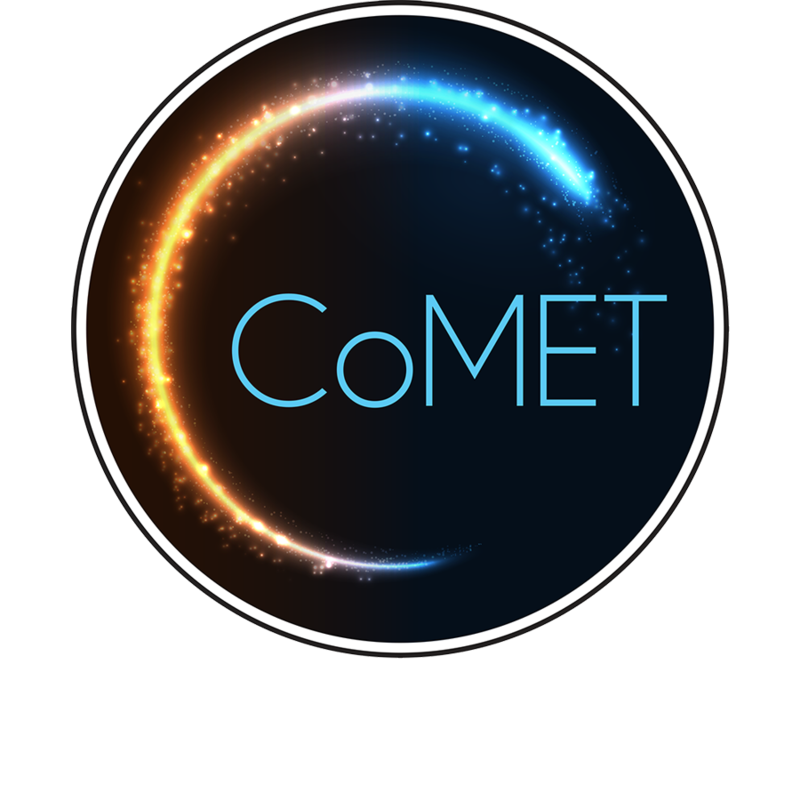 CoMET is an interdisciplinary training program in Density Functional Theory at the Pennsylvania State University. The program, sponsored by the NSF, combines faculty from 6 different departments under four colleges. Program trainees are able to take advantage of faculty expertise from a wide variety of backgrounds to provide unique insight into computational needs and into the wide range of applications for ab-inito methods and modeling. 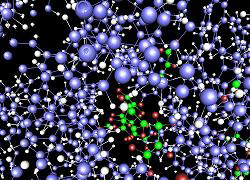 Density functional theory is an ab initio, quantum mechanics based technique developed by Walter Kohn (winner of the 1998 Nobel Prize in Chemistry) and Lu Sham in the 1960’s. 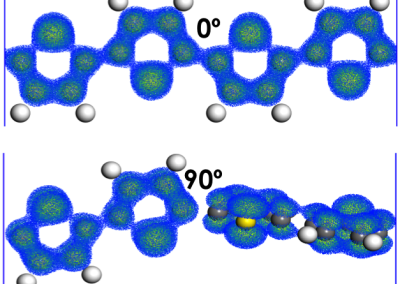 DFT allows researchers to predict the interaction of atoms and molecules based on a quantum mechanical description of the electrons and their energy within these atoms and molecules. 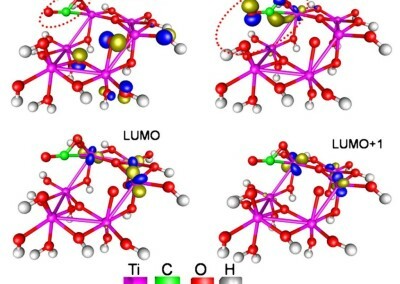 These interactions can then be used to model and better understand complex chemistry and material properties. DFT has been used to design and discover new materials for batteries, superconductors, hydrogen storage, and catalysis, in addition to materials for many other applications. 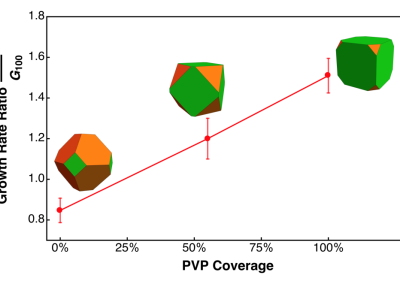 With advancing high performance computing platforms and increasingly user friendly DFT software packages, the use of DFT to model complex materials problems is growing. As a result, there is significant need for researchers that have been trained specifically in the development and use of these packages, such that the gap between method/software development and method/software use, can be bridged. Read our recent news articles including awards and publications. Learn about our upcoming events. CoMET offers a weekly seminar series, organized work sessions and scheduled interactions between students and mentors. There are many opportunities with CoMET. Learn about graduate fellowship opportunities and other training options. Interested in learning more about CoMET? Contact us.